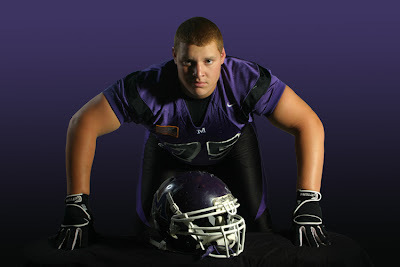 I enjoyed working with Travis, a 2009 senior at Mascoutah High School. Travis' relaxed and easy-going personality made him a great photo subject. He even brought in a few ideas for some shots and I had a great time working with him to get what he wanted. Above are just a couple shots from his session. The football shot was one he brought in and I think it turned out pretty well! 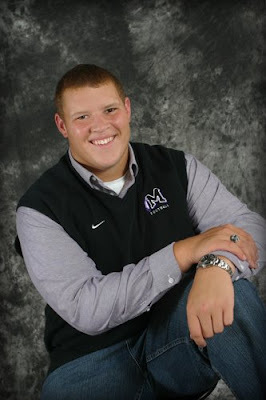 Another recent senior portrait session. 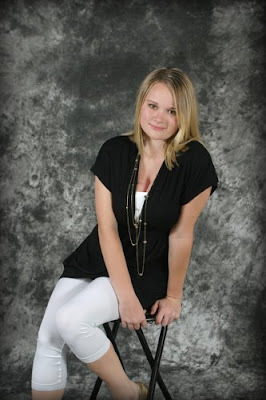 A 2009 Senior at Freeburg Community High School, Ashley was great to work with! I especially enjoyed the vareity in her session. 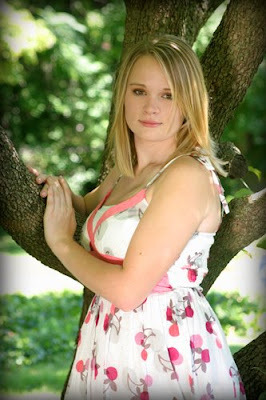 From pictures with her dogs, to ballroom dancing, and softball, she had all the bases covered! I just wanted to share a few pictures and a collage from a recent high school senior portrait session. Makenzie was a great subject to work with! I LOVE it when people bring in ideas for poses they want to try! Makenzie is going to be featured in my add in the Hometown Phone Book for St. Clair County this next year!